Russian officials say an ECHR ruling, which orders compensation to people who were prevented from adopting Russian orphans due to the Dima Yakovlev Law, amounts to interference into the affairs of a sovereign nation and a violation of children’s rights. 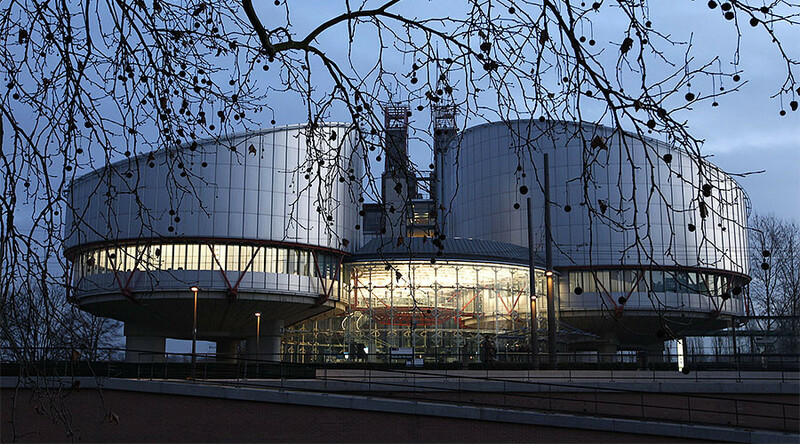 On Tuesday, the European Court of Human Rights (ECHR) released a press statement saying that the Russian law banning US citizens and organizations from any participation in the adoption of Russian children unlawfully discriminates against prospective parents. The Court ordered the Russian government to pay €75,000 ($80,000) in compensation to 45 prospective parents who filed lawsuits, and €13,600 in court expenses. Russian Senator Yelena Mizulina, one of the main supporters of the ban (known as the Dima Yakovlev Law), told reporters that the ECHR’s decision constitutes blatant interference in internal Russian affairs. She noted that Moscow had never joined the 1993 International Convention on Adoption and therefore has no obligations to foreign states concerning international adoptions. “Due to the fact that this convention is not ratified, we are signing bilateral treaties with other nations concerning international adoptions. Entering such treaties is Russia’s sovereign right, and all provisions of these documents relate to Russia’s sovereign jurisdiction,” the senator was quoted as saying by TASS. Deputy Speaker of the Russian Lower House Irina Yarovaya called the ECHR ruling “discrimination” against children’s rights. “The European Court of Human Rights must begin to see children’s rights as an independent value. This decision was a discrimination against children’s civil rights and freedoms,” she said. “The ECHR refuses to recognize the rights of children as citizens of their country. In the ruling, the dominating right is given to third parties – in this particular case – to potential adoptive parents from the United States,” she noted. The court, therefore, does not prioritize the child’s right to life and safety, she argued. Yarovaya called the court verdict unacceptable with regard to underage citizens, and said that it amounts to a kind of property law that views the child as an object without any rights, not a full-fledged citizen. 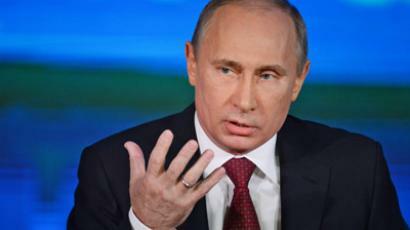 Some Russian officials and activists, however, support the decision. In particular, the chairman of the Presidential Council for Human Rights, Mikhail Fedotov, told reporters that he and his colleagues welcome the ruling as an opportunity for Russia to introduce changes to the controversial law. He also said that many rights activists opposed the Dima Yakovlev Law before and after it was passed, and noted that repealing the law could lead to an improvement in Russia-US relations. The Dima Yakovlev law was passed in late 2012, and came into force in early 2013. It forbids the adoption of Russian foster children by American citizens, as well as any participation of US citizens or organizations in the process of adopting Russian children. Sponsors of the law cited several cases of abuse of Russian children by their American adoptive parents to justify the move. They complained that the punishment for the offenders handed down by the US justice system was disproportionately mild, while Russian diplomats were prevented from contributing sufficient input in the prosecution of the cases. In November 2016, newly appointed ombudsman for children’s rights Anna Kuznetsova said that she did not rule out the possibility of engaging in talks with US officials on lifting the adoption ban. Presidential Press Secretary Dmitry Peskov said in December, however, that the Dima Yakovlev Law was serving its purpose and that Vladimir Putin’s stance on the problem has not changed. Speaking to reporters, Konstantin Dolgov, the Russian Foreign Ministry’s commissioner for human rights, said Russia would appeal the decision, which prioritized would-be US foster parents and did not take Russian concerns into account.